Hello and welcome to another Bookshelf Sunday, for now posts will be every other Sunday evening. Today I'm sharing the next 5 of my top ten reads. For anyone who missed my other post, explaining the first five of my choices you can catch up here, it was originally posted on what is now my dedicated craft blog but this link takes you straight to the post. Biographer Kate Kennedy retires to a remote cottage after a broken love affair but when a Roman burial site is uncovered, Kate finds herself unsettled by un-buried passions, unleashed ghosts and unexplained forces. Summoned to a New York apartment, four women are asked which one of them is the mother of the host. Secrets are discovered and hidden depths surface. As a child Gellis has a lonely childhood, broken only by brief visits to her godmother, a herbalist and may-be white witch. When her godmother dies Gellis inherits her house as well as her reputation. 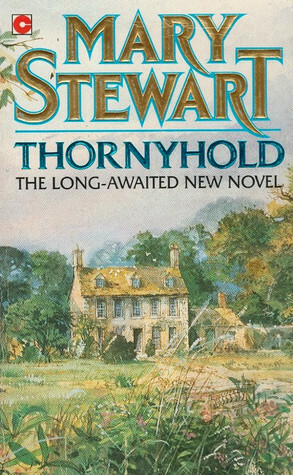 Thornyhold was the first Mary Stewart novel I read and I found it to be beautiful. A subtle story of romance and mystery driven by it's location and a hint of magic. 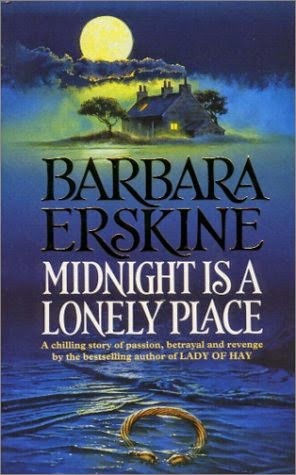 For me, this book was a lovely comforting form of escape. There is something wonderfully nostalgic and gentle about Thornyhold, so don't let the magical element put you off it's that not normally your sort of thing. It's 1940 and four siblings are evacuated from London, the youngest discovers a magic portal to another world. I have read this more than once and each time the magic never fails to surprise me. As a child I couldn't think of many more exciting things than stepping into a wardrobe and finding yourself in a magical realm where animals speak and your mission is to save a land from the White Witch. I think this book delivers all the things a child could want from a magical land, of course it has been made for the big screen a few times but there is something so much more bewitching about the book. 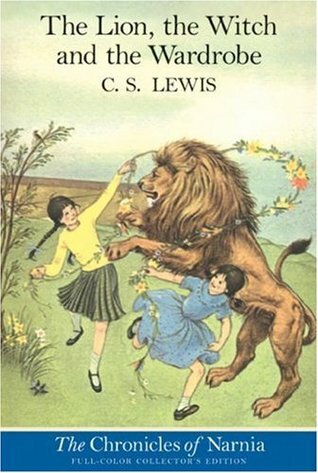 Although the films have been fantastic, the Narnia inside my head is so much bigger and there are so many more possibilities. For me personally this book is about the quest or the fight between good and evil it's about personalities and courage and bravery. Narnia brings out the very worst and the very best in both it's inhabitants and it's visitors. It's never too late to read this wonderful novel, age and gender are no barrier, it really is a timeless classic and an extraodinary story. Writings from a girl in hiding with her family during the Nazi occupation of the Netherlands. 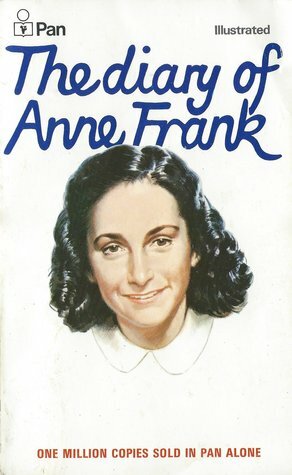 This, put simply, is an amazing record of a young girl's life at one of the most difficult times in history. I feel that Anne writes with a clarity that belies her age. I'm not sure I would have been so eloquent at 13 but then my world was somewhat more relaxed compare to Anne's! This book does receive mixed reviews, which is not surprising as review are mostly based on opinion, a book should never be classed as brilliant by all just because it's records a well-known historic event and has been translated into over 60 languages. However, I do think it makes it worth reading as a true insight in to one family's struggle during WWII. I think it is quite impossible to imagine being locked up for years and to experience and witness the suffering and abuse of so many people. So, do you have any favourites from my list? Do any of these feature in your top ten? I would love to hear your thoughts so please leave a comment below.